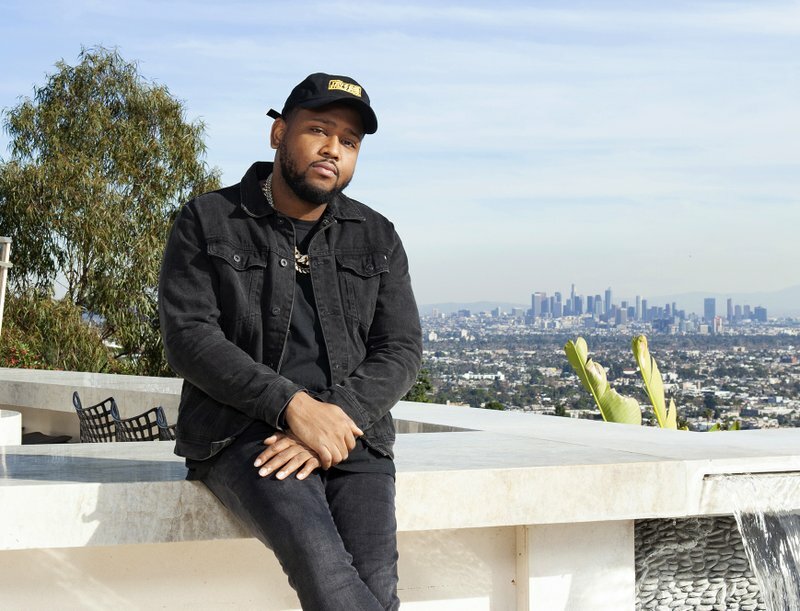 Boi-1da considers himself a sidekick to some of the biggest music performers, from Drake to Rihanna, and he is now being thrust into the Grammy spotlight for his standout production work. 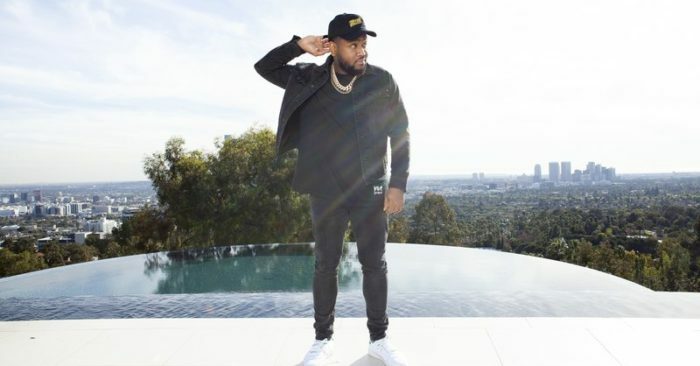 The Jamaica-born, Toronto-raised producer is nominated for six Grammys, including three in the best rap song category, thanks to his work on Drake’s “God’s Plan,” Eminem’s “Lucky You” and Jay Rock’s “Win.” He earned a record-of-the-year nod and another for non-classical producer of the year, where he’s competing against Pharrell Williams, Kanye West, Linda Perry and Larry Klein. 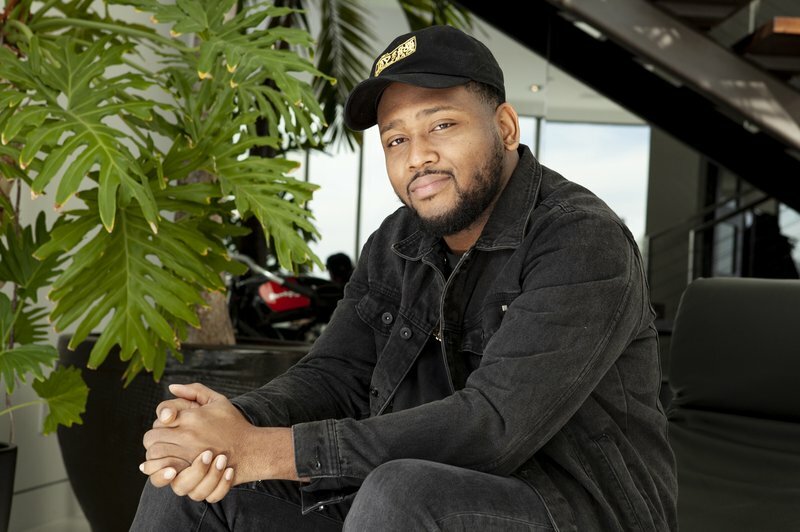 In the past decade, Boi-1da has garnered 14 Grammy nominations from a slew of smash hits such as Drake’s “Best I Ever Had” and “0 to 100/The Catch Up,” Kendrick Lamar’s “The Blacker The Berry” and Rihanna’s “Work.” He’s also worked alongside Beyonce, Jay Z, Travis Scott, G-Eazy and Cardi B. The 32-year-old recently spoke with The Associated Press while sitting poolside at a $20-million home overlooking Los Angeles. He talked about competing with himself, whether he deserves to win producer of the year and whether he’s ever written lyrics for Drake. 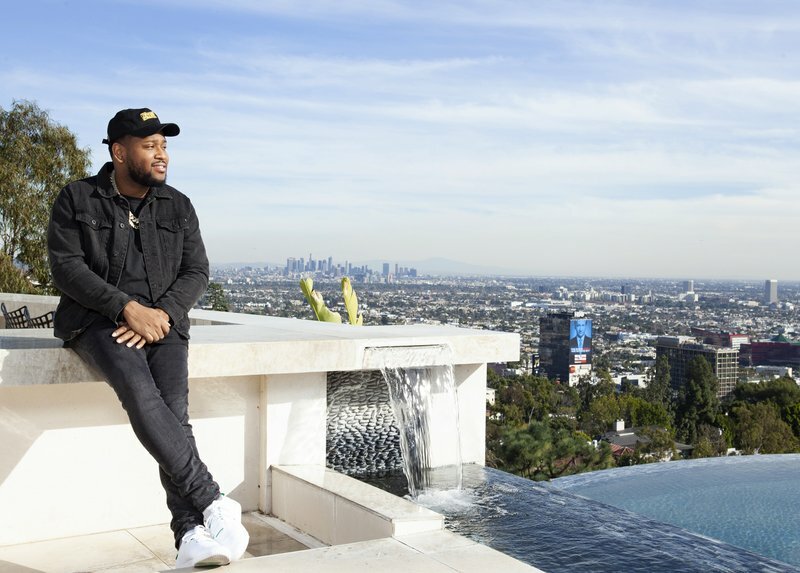 Boi-1da: I got the name while sitting around in high school with a bunch of my friends. We had a rap group, but I really didn’t want to rap. I’m really into comic books. I like Batman. So you know Robin is called the Boy Wonder. He’s the sidekick to Batman. As a producer, you’re kind of the sidekick to the artist. AP: So you’ve really embraced being a sidekick? Boi-1da: Yeah, definitely. As a producer, a lot of times it’s not your vision. You have to sit with an artist and execute their vision. You have to create the canvas for them to paint the picture. AP: How does it feel to have three different songs nominated in the same category? Boi-1da: It’s insane. That guy just keeps getting in my own way every time. (Laughs). But it’s an honor. When I saw it, I couldn’t believe it. It’s unbelievable. It’s a great feeling. AP: You’re going up against Kanye and Pharrell for producer of the year. Do you feel you deserve the award more since you worked on more recent hits? 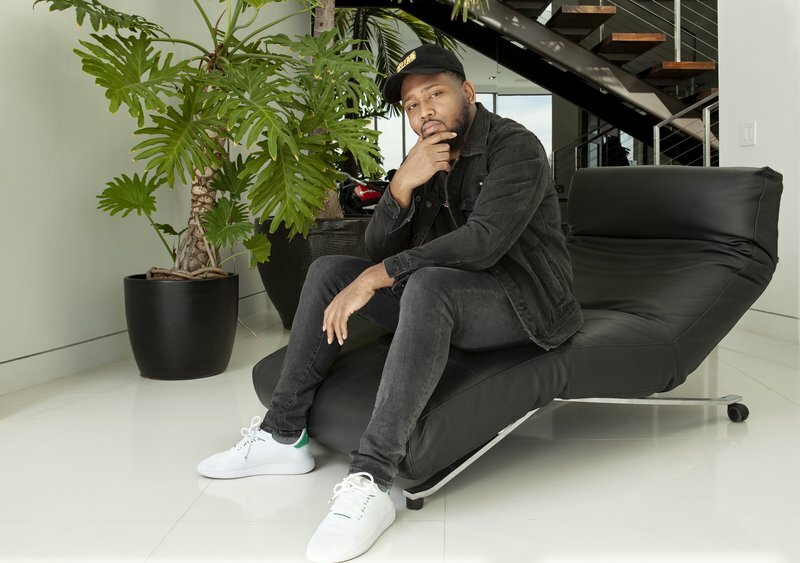 Boi-1da: Kanye and Pharrell actually influenced me to make music. They are the reasons why I make music. I’m just happy to be mentioned among these great producers. I’m flattered. AP: Do you feel like you’re on the same level as them? Boi-1da: Personally, I don’t feel like I am. I feel like I have a lot more to prove. Although I’ve been doing this for 10 years successfully, there’s more for me to do before I even consider myself with them. … In my mind, I’m still not there yet. I’m striving to be like somebody like Dr. Dre or somebody like Pharrell. Those guys have had moments in time with their music and have taken over decades. I still strive to be as greats as those guys. AP: Do you think you can win over Linda Perry in a year when women are dominating the Grammys after last year’s drama? Boi-1da: I’m not sure. It’s up to whoever decides who wins. Linda Perry is amazing and very solid. … She’s a great producer. I feel like everybody who is nominated in the category is deserving of the award, so I can’t put the fact that she is a woman against anything. She’s just great. AP: Do you think this is the year for women to win big? Boi-1da: I definitely feel like this is the year of the woman. A lot of women are doing great things. I’m really happy that finally a lot of them are getting the recognition. The entertainment industry is so male dominated. But women actually do a lot. AP: How’s it been to work with Drake? Boi-1da: He’s my bro. I’ve known him since I was 17. … Sometimes, he gives me ideas. He’s kind of like a producer. We figure things out together. The process is always great. I always trust when things are in his hands. 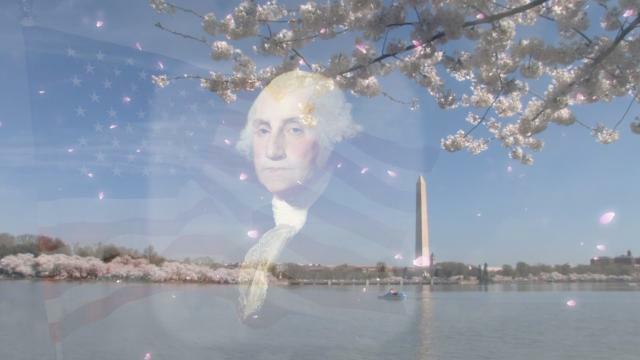 AP: What have you learned from him? Boi-1da: I’ve learned too much. But one of the biggest things I’ve learned from Drake is that less is more. Especially with the creative process. It’s a blessing from God. AP: Have you written any of Drake’s lyrics? Boi-1da: I’ve never helped Drake. He’s one of the greatest writers ever. You listen to a song like “Fear” and you think that guy didn’t write that dynamic song? It doesn’t get any more personal than that. AP: Who else are you working with? 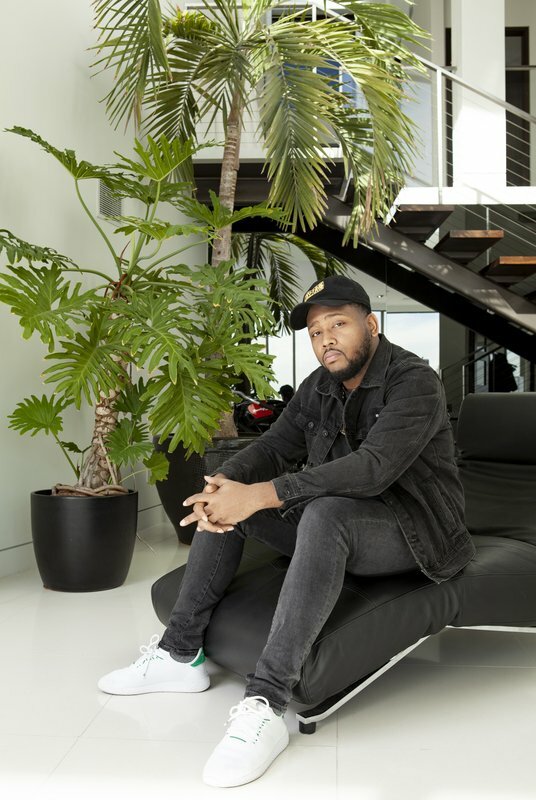 Boi-1da: Right now, I’m solely focused on my own project. I’m coming out with a compilation album this year that I just started. It’s a cool project. I can’t wait for everybody to hear it. It’s a lot of dope stuff with a lot of your favorite artists. I finally got a chance to show my creative side of things. AP: Can you say who will be featured on it? Boi-1da: A lot of the usual suspects.